PetCorps Dog Waste Removal Service is giving away 30 free yard cleanings during the month of May for residents in Hardin County, Kentucky. 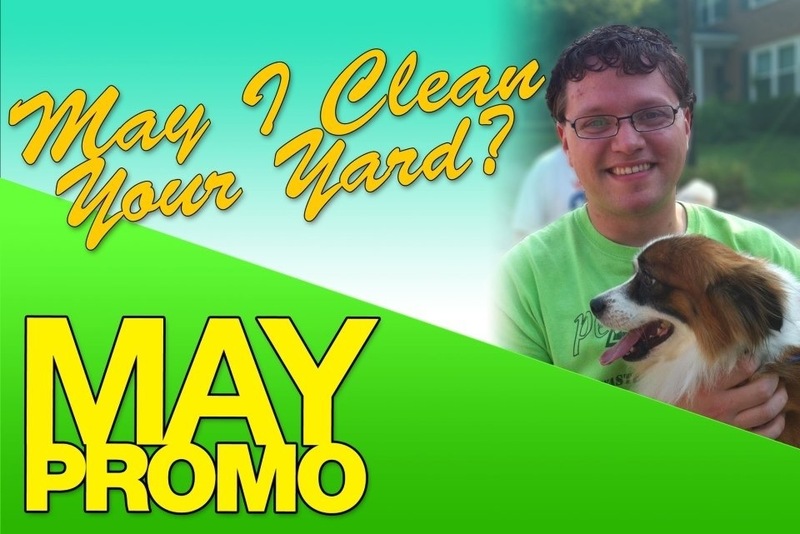 This promotion is part of PetCorps’ “May I Clean Your Yard?” campaign, a fundraising effort to benefit the PAWS Shelter Foundation of Elizabethtown. Those interested in receiving a free yard cleaning must register online at http://www.kypooperscooper.com now through April 30.